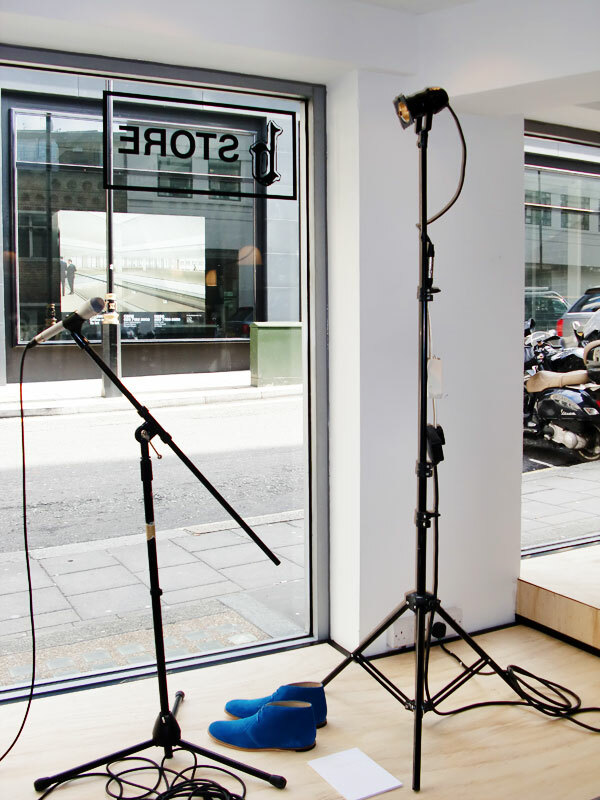 No Show took place a menswear shop on Savile Row. It was both a book launch and a small exhibition of a collaboration between the fashion photographer Lawrence Ellis and the graphic designer Luciana Britton Newell. The project documented the story of a commission that never happened and a client named C.S. Leigh who disappeared. 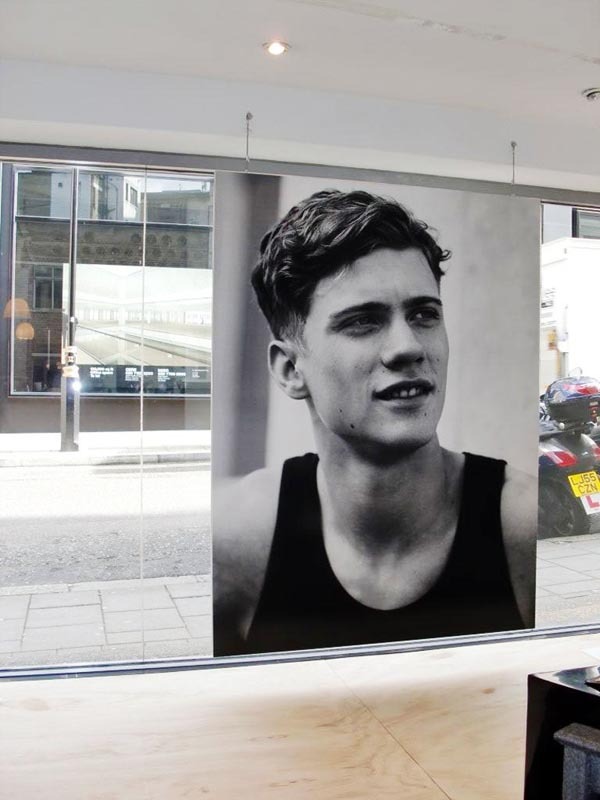 A large format print of the model AJ Abualrub hung in the window of the shop, which faded to black during the course of the exhibition. For the private view the stage was set up for the opening speech to be given by the client C.S Leigh. He never appeared.